Thoughts From The Book Diva....: Don't forget Pinterest!! 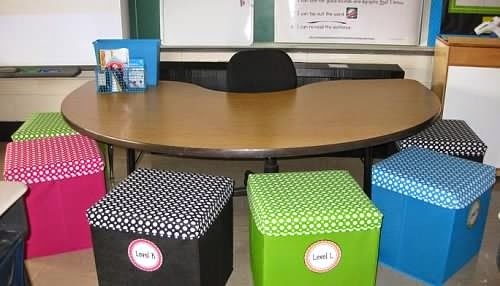 I love the seats this teacher made from crates! You could use them as storage, too! 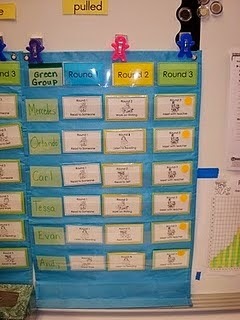 Cool idea for your rotation chart. 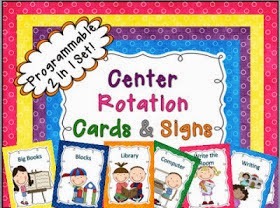 Teacher Pay Teacher even sells the rotation signs!! 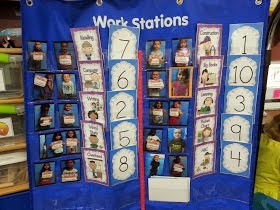 Love how they used kid pics for the rotation chart. 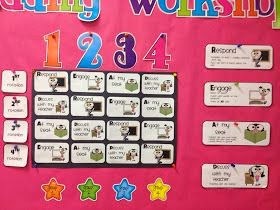 Look closely, each child is holding a My Name Is....sign.